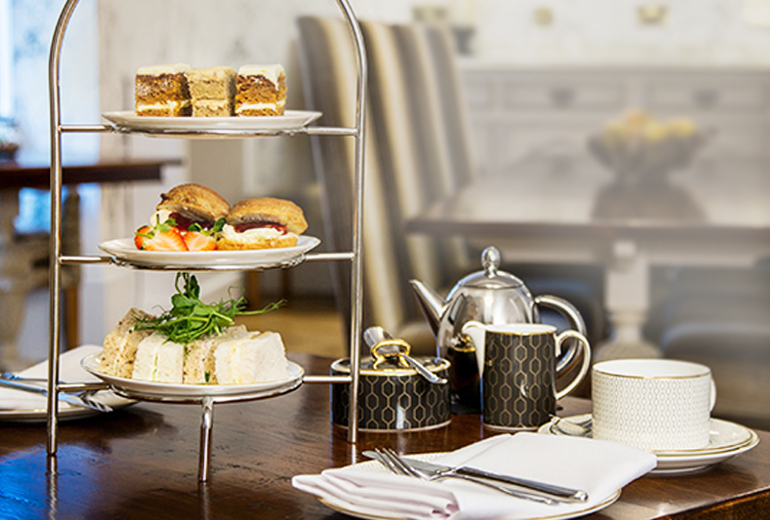 Enjoy the grand British tradition of a full afternoon tea at The Arden Hotel. 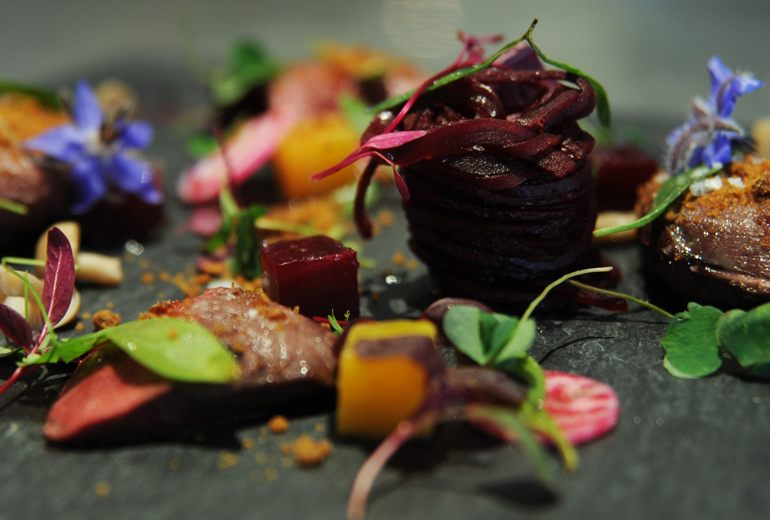 Tantalise your taste buds with an award-winning meal in our Waterside Brasserie. 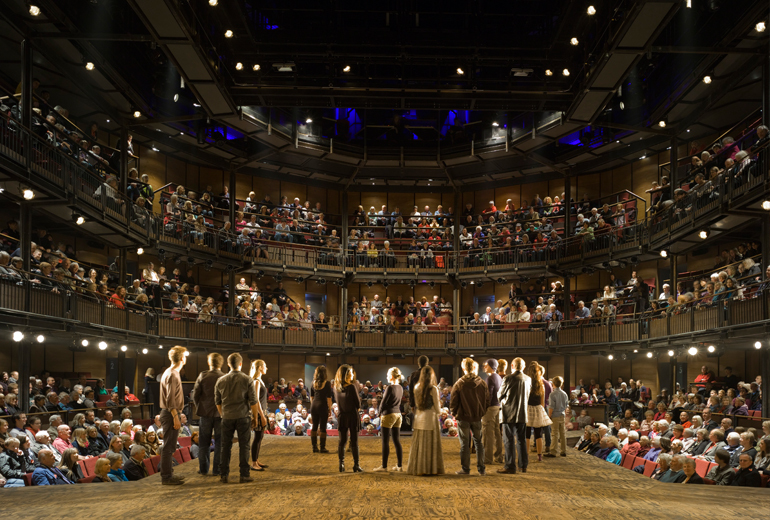 Enjoy our exclusive Theatre Package with the Royal Shakespeare Company. 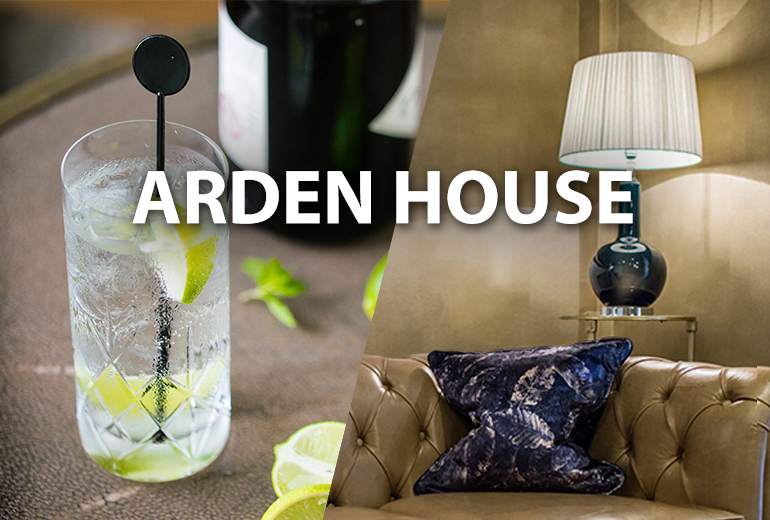 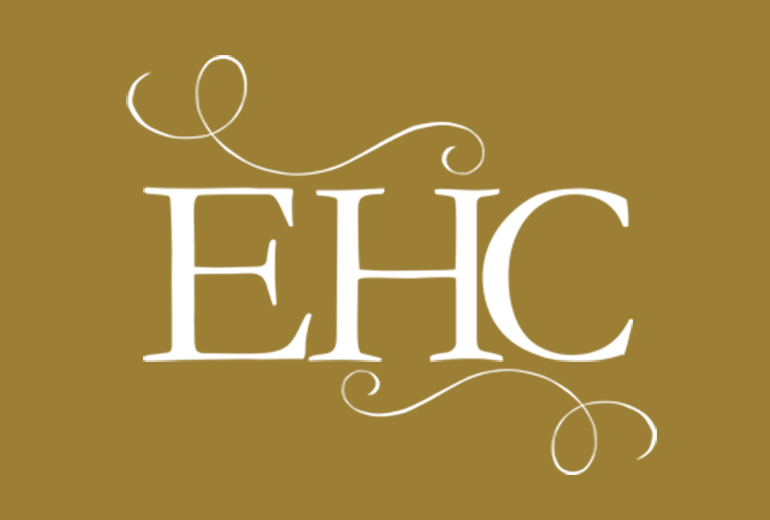 Enjoy a stay at our sister hotel, Arden House.